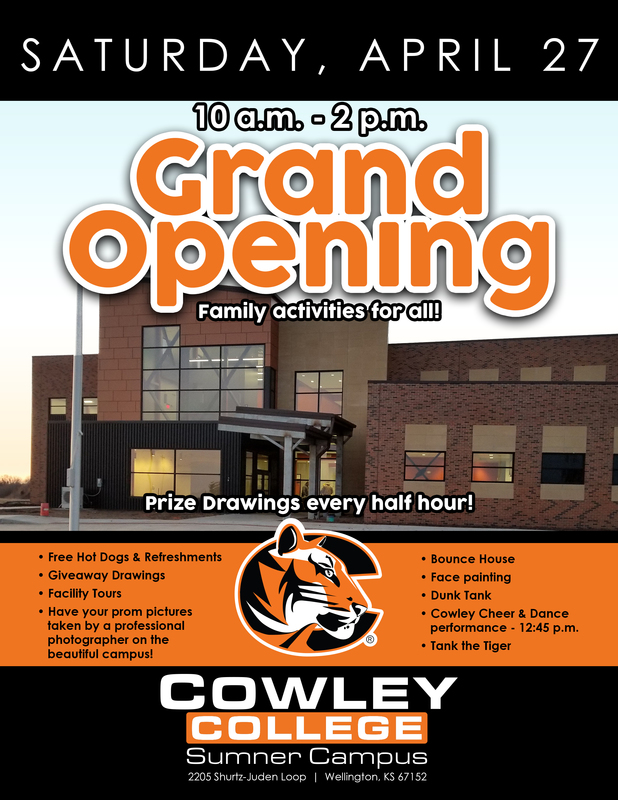 Cowley Students! The parent portal in Tiger Connect is up and running! Click here for the Parent Portal help document that explains how to give your parent/guardian permission to view your records and pay your bill.